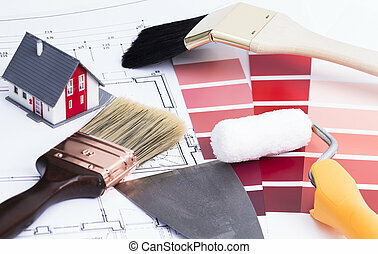 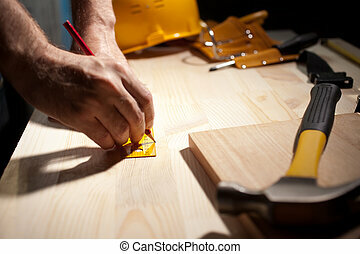 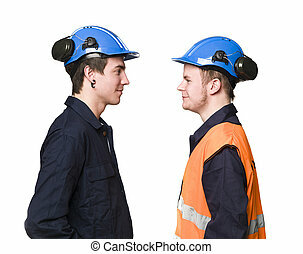 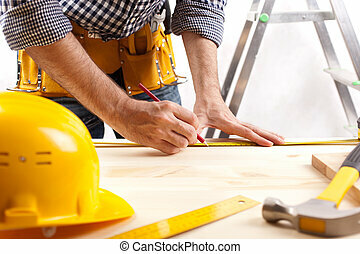 Construction layout. 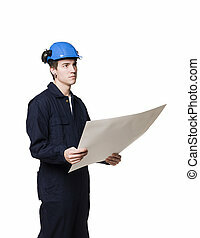 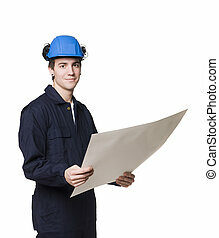 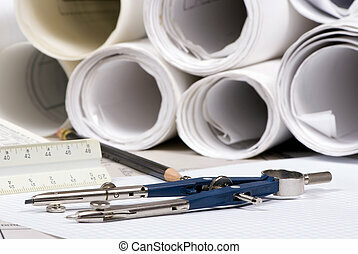 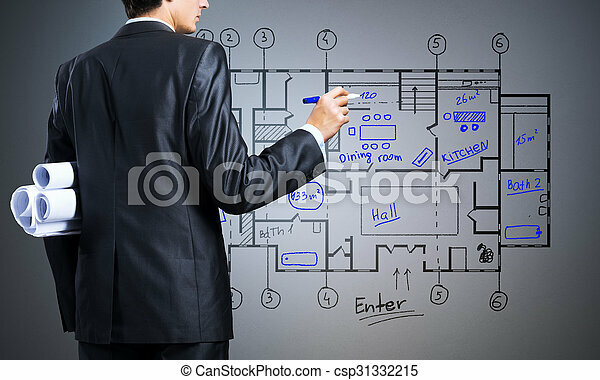 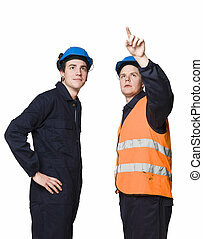 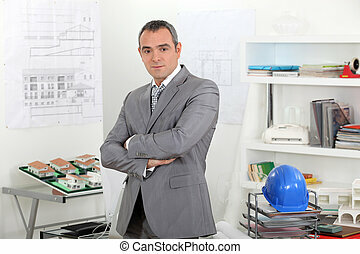 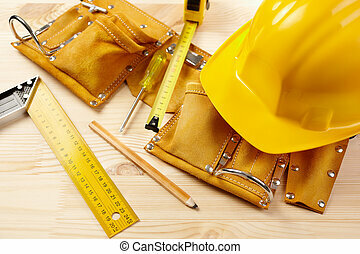 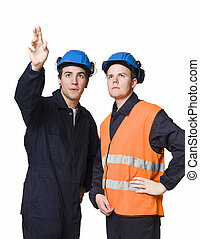 Young man engineer drawing building plan on screen. 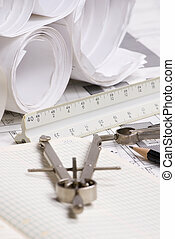 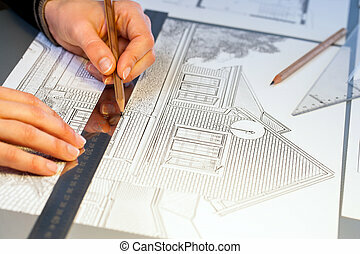 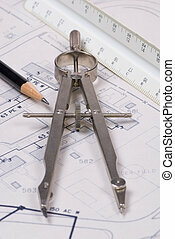 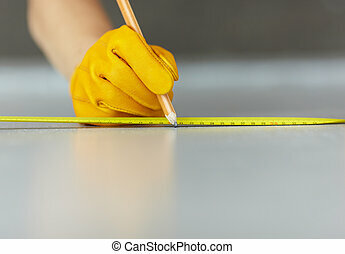 Extreme close up of human hands working on house plan project with pen and ruler.